Welcome to a weekly update that is actually an update on the last two weeks since I took a break for the Easter Holiday. Start off the update by learning what are some park bag essentials. Go back in time and learn about the very first Walt Disney World Candlelight Processional. Have some debate over selfie sticks and their appropriate use at Walt Disney World and Disneyland. A Frozen-filled week as come to an end. Here’s your chance to catch up on all the happenings at Dad For Disney this week that you may have missed. Remember the Dad For Disney Facebook Group giveaway ends at midnight on September 16th. We’re getting down to the final hours. 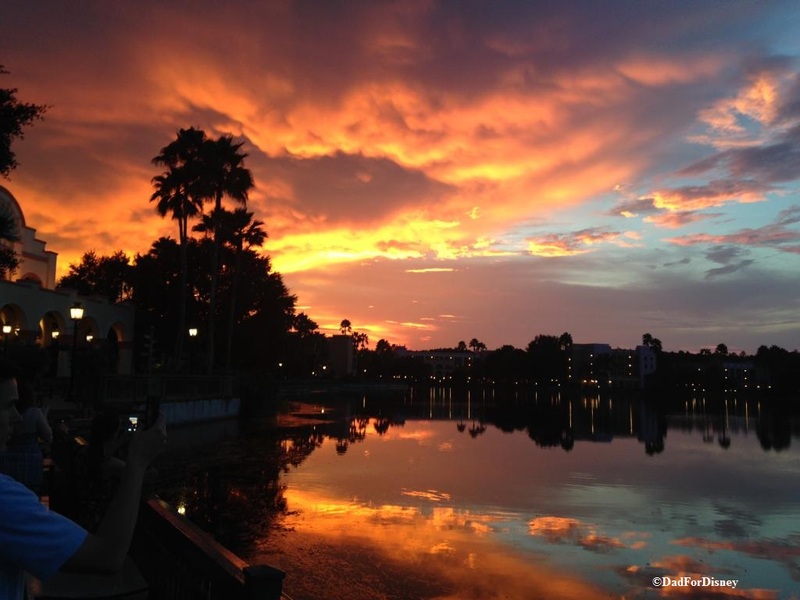 The sun has set on another week on the Dad For Disney blog. The articles, this past week, mainly focused on the Disney Villains and my trip report from last week. So, here’s a recap in case you missed anything. The Dad For Disney Facebook Group will hosting its first giveaway in early September. Watch this space for more details. Today marks the three-month anniversary for the Dad For Disney blog and wanted to thank everyone for taking the time to join the Facebook group, follow me on Twitter, and read the blog. Without your support, this blog would not be possible. On to a bit of news. Disney announced, this week, that the EPCOT After Hours Wind Down has been extended until November 9th. This takes the event through the entire Food and Wine Festival. The event costs only $35 and provides guests the opportunity to enjoy snacks and beverages at one of four restaurant lounges: Tutto Gusto Wine Cellar in Italy, La Cava del Tequila in Mexico, Spice Road Table in Morocco, and Rose and Crown in the United Kingdom. I will be attending this event at the end of the month. I will be posting a review of this event on the blog when I return. 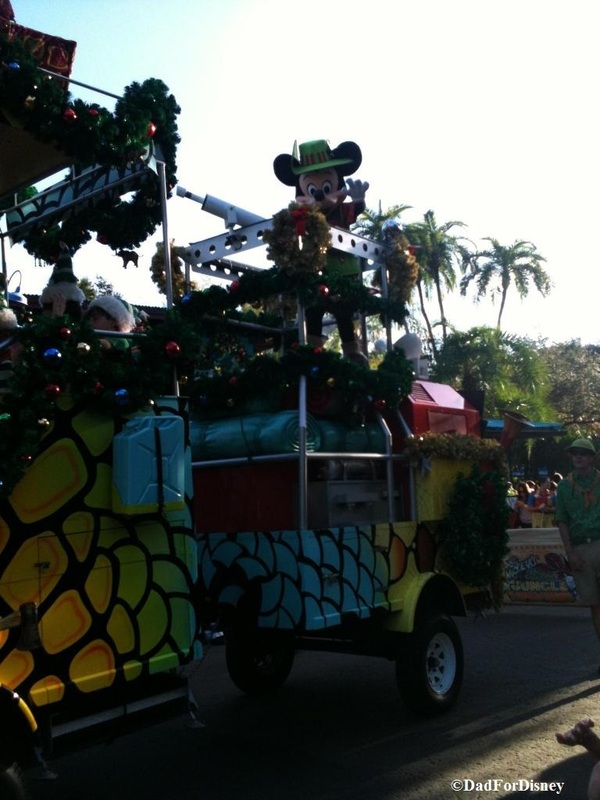 Today is the 50th post for the Dad For Disney blog and it’s a weekly update. But most importantly, it’s the first day of summer. And with that, on to the update.